EPS is a leading independent UK business energy supplier, specialising in the business gas and electricity industry. Why not ask for a personal quote and let us help you find the cheapest business gas suppliers and electricity prices today. 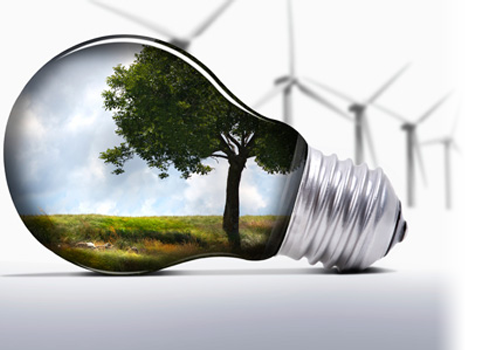 We help businesses get more value from their business energy contracts, reduce their energy consumption, and lower their carbon footprint. We understand that organisations, regardless of size, seek out competitive rates for their communications services. Typically a business would be expected to pay between £2,000 and £10,000 for a professionally designed website. Not us! With awesome features, premium sliders, unlimited colors, advanced theme options and so much more! 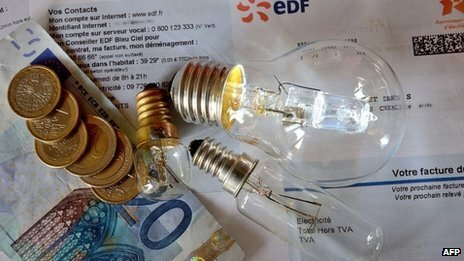 Who pays the most energy in Europe?